Last weekend, I visited one of Shuri's most important historical spots, the Tamaudun mausoleum, final resting spot of the kings of the second Sho dynasty. 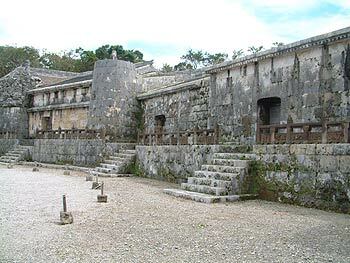 This large stone tomb was built in 1501 by King Sho-Shin, the third king of the Sho dynasty, to transfer the remains of his father, the founder of the dynasty, King Sho-En, from a grave at Miiagimui to Shuri. Read More!